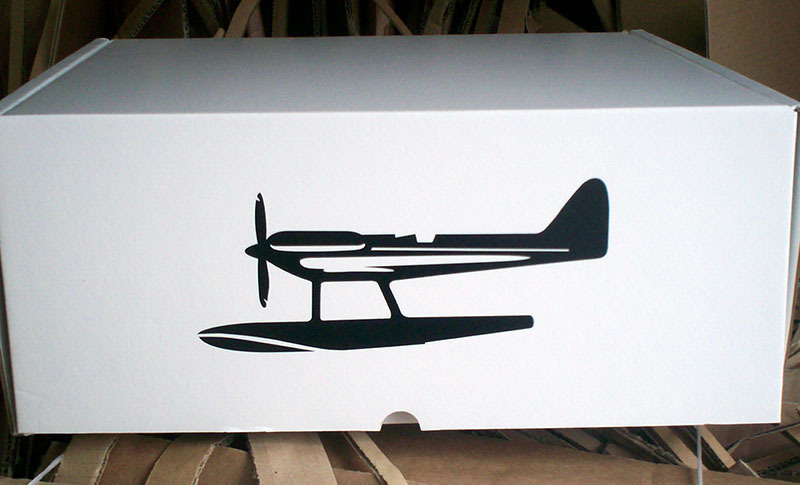 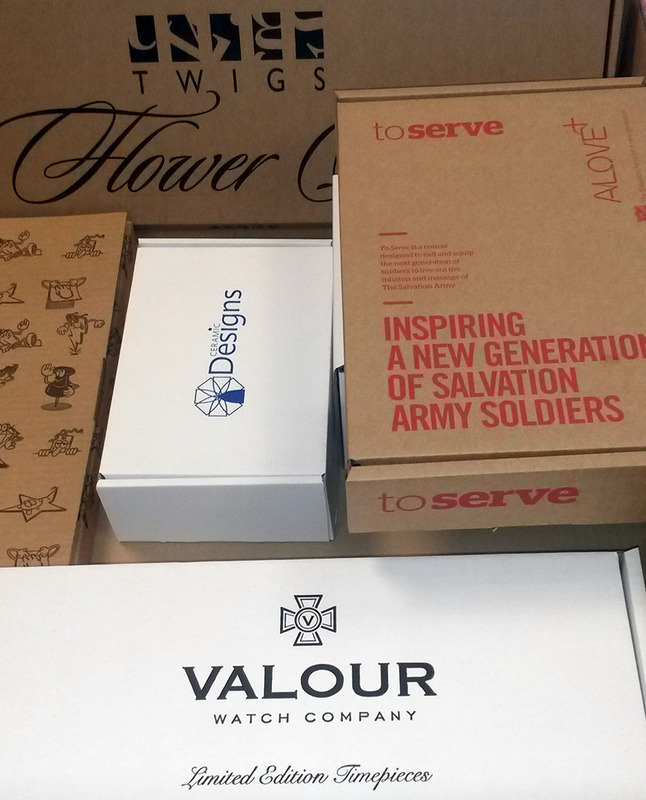 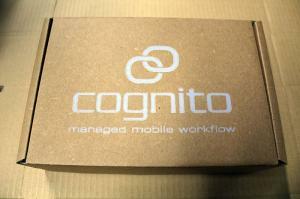 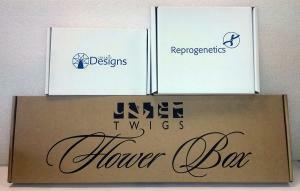 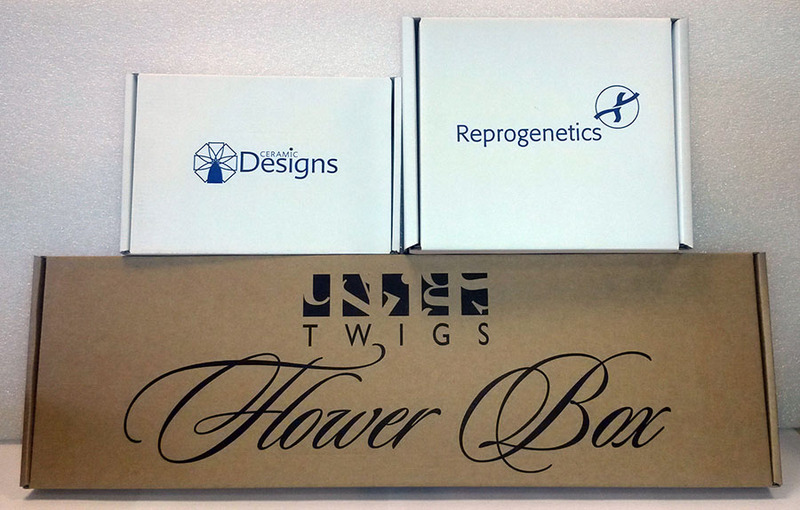 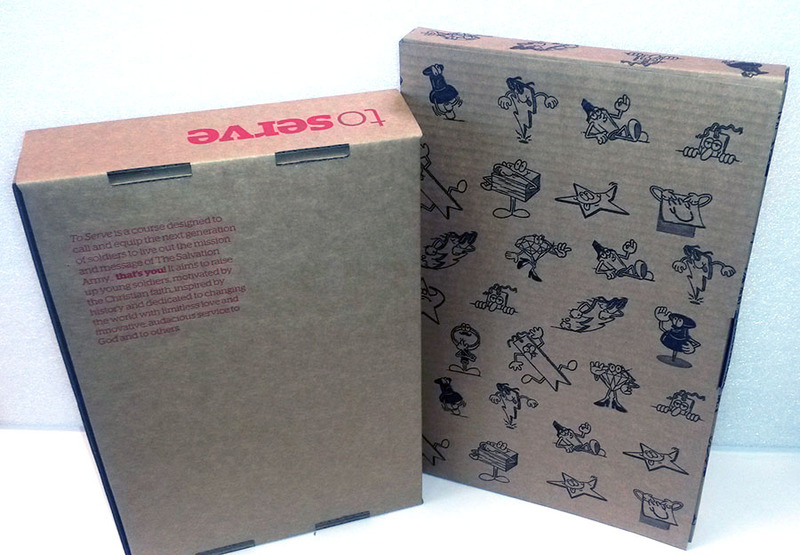 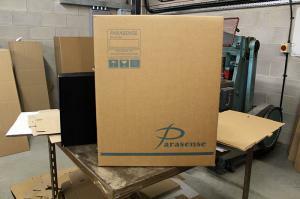 We make bespoke printed cardboard boxes in quantities as small as one. At Alban Cases we can print on your boxes in a one colour flexographic print. 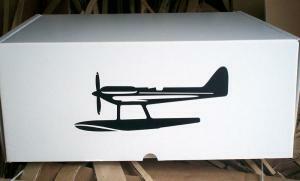 If you can supply the artwork we can let you know what we can do. We can also make boxes in other colours using pantone colours. 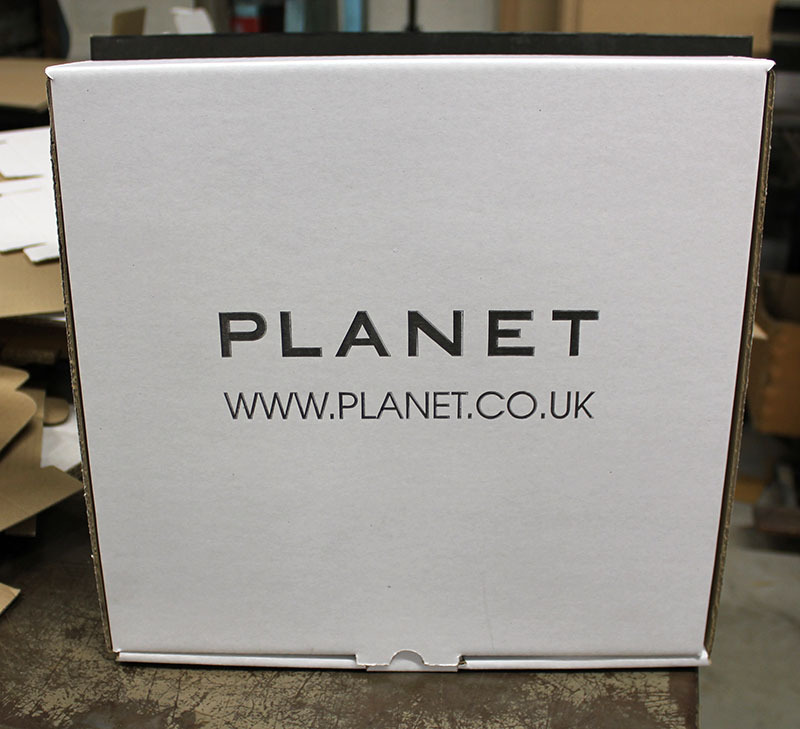 To see the range of Pantone Colours, click here. We also offer acid-free boxes. 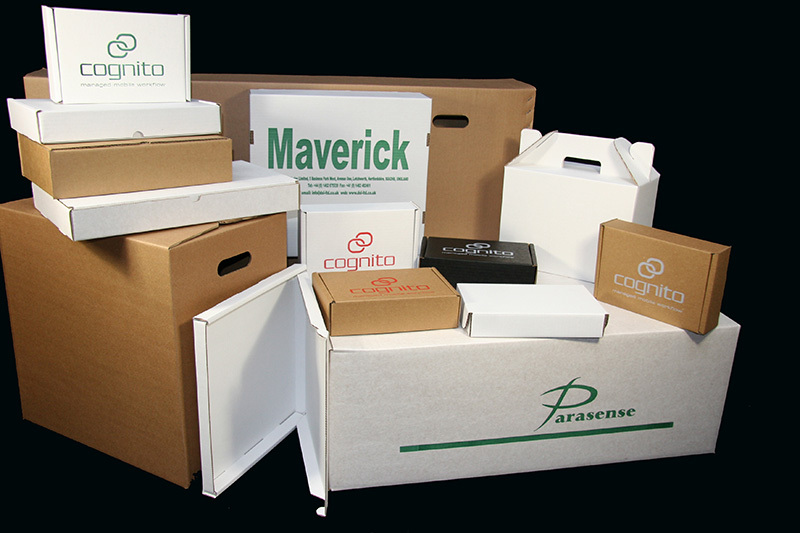 To find about our range of bespoke acid-Free boxes, please click here.